Thanks Peter. I did download a book on publishing but never looked into it. While I was doing the book for trapleyt I found a book that I had written many years ago which might be possible to update and go down the Kindle route. I will look into it seriously in the next few days. Be interested to know how you experience in using this route. Could you PM me when you have had some experience of it please as I'm thinking of going down that route! this maybe the way to attract younger builders to the hobby as it is really struggling to get younger people into it isn't it ? Some of the older books are pretty good, but they can't cover modern ways of doing things. A lot has changed with adhesives, tools and covering materials, which can make building easier or better, though the old ones still work. Whenever I want to learn something new, my first port of call is always Youtube. It's free and just about everything is covered somewhere. The problem is that anybody can make a Youtube video and I've seen some appalling ones on things that I know about, so you have to use a bit of discretion and judgment with the content. The thumbs up and thumbs down underneath it can give you some clue. Learn to make models that Fly, by Kelvin Shaxcklock. 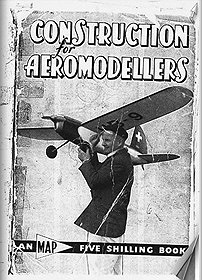 It's about building, not flying models. He starts with the basic chuck glider and shows how to progress through to full scale warbirds. You get plans and full build instructions on each type of aircraft, all very logically put. On Ebay from £11.00 and Amazon from about £8.00. 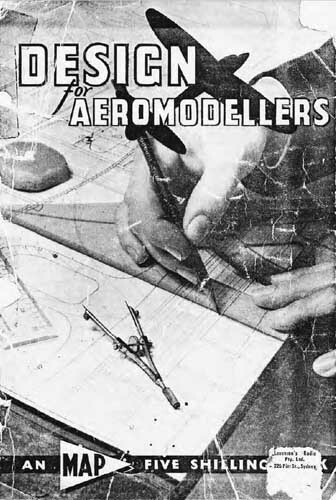 This book dates back to the 1950's and is a free 16 mb download. Another we used which may be available as a free download is below, i am not sure what happened to my copy? Yes,those two books were really great. 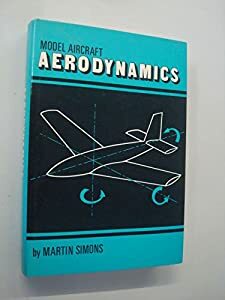 I remember getting my insurance from the NGA (National Guild of Aeromodellers. That was abot 1954. The books by Boddington cover all the modern construction materials and glues except Gorilla glue so they will be useful. They don't cover Lipo, brushless motors or 2.4 ghz as these inovations from just a few years ago. I have just spent an hour or two with my ancient computer and found that I had actually writen a book with twelve chapters coveirfn just about everything. It needs some updating and a lot of ilustrations but it has posibilities. Think, I could have used that for the Traply book, on the other hand, this one looks better and is more in my light hearted style. ANy publisher interested? Oh and I don't take royaties for a couple of reasons including that I am too old to benefit for as long as I would want to!! Those Peter Holland books have now trebled in price since I suggested them at 4 pounds the other day! Shows supply and demand in action and the very real fears about Artificial intelligence and the prospect of automatic selling causing financial meltdown! I hope those who needed the book bought one at the lower price, still a worthwhile buy at 13.49 I reckon. Boddington's books still available cheaply though. That's very annoying and unethical. Even at that price I think you would find the Peter Holland book a worthwhile book if you don't have a copy. I suspect that several other people saw my comments and bought the books before you did! Hence the rapid price rise. The good news is the prices also fall when supply exceeds demand so wait a few weeks and check Amazon again for a more realistic price. Check for all versions of this book too. Check other suppliers of secondhand books too. David Boddington's book is still available here for 2.92 including postage from several out of print suppliers. It will provide all the basic info at a very low price.